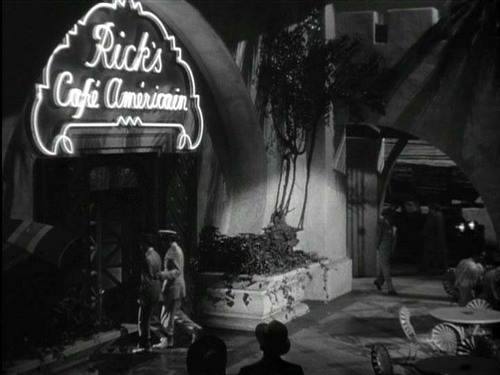 Everybody Comes to Rick's.. . HD Wallpaper and background images in the Casablanca club tagged: casablanca 1942 movie rick's cafe. This Casablanca photo contains ভোজনকারী. There might also be তাড়িখানা, রাস্তায়, শহর দৃশ্য, শহুরে, and বহুবিধ.